Pick the right shade: Not every skin tone can fully compliment the platinum blonde look, so it’s so important to know your skin and which under-hues will suit the shade of blonde! For example, lighter skin tones may suit ashy, platinum blonde, while darker shades can be gorgeous with caramel, golden tones. Do your research! Get healthy: Bleaching the hair can cause significant damage, especially if the hair already has heat or colour damage. 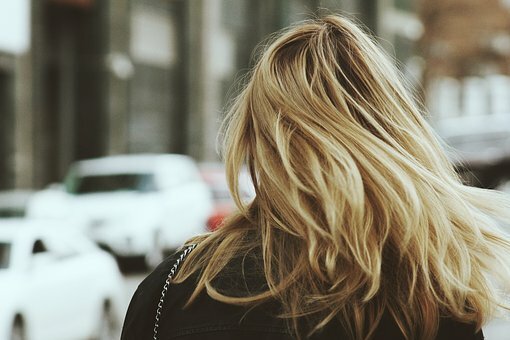 Be prepared for dryer hair, and work on starting a healthier routine for your new blonde tresses. It may also be a good idea to get a fresh cut to rejuvenate the hair. Start slow: Going blonde often can’t happen in one sitting…especially if your going from black or red! 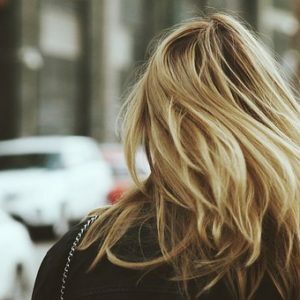 Start with full highlights and work your way up to a solid blonde. This can take up to three separate appointments. Upkeep: As you may know, hair grows fast, and so will your roots. Be sure to do some upkeep, possibly 1-2 months on the roots depending on how fast your hair grows! Be sure to get lightening shampoos to keep the blonde shades in tact, and condition like crazy! We know everyone can rock a blonde dye job, you just have to know how to do it right, and how to upkeep. Here at Caralyn’s, we are here for your full blonde treatment and any upkeep questions or services you may have!